Please note: We do not require that host families cook meals for players, but we do ask that players have access to food items as if they were a member of the family. Remember, players are not paid for being on the team. * 7. 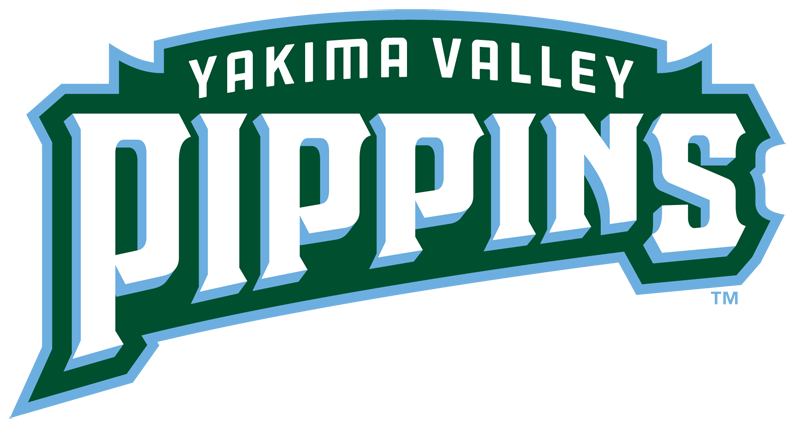 I authorize my contact information to be shared among Pippins host families for the purpose of team communications. * 11. Are there any children living in the home (17 & younger)? * 12. If "Yes" - how many? * 13. Are there pets in the household? * 14. What type of pet? * 15. How many pets do you have?